This book is a road map for personal growth. Any one and any team or organization can benefit from every member mastering the "Rules of the Game." Author, Chérie Carter-Scott reinforces each chapter with real life examples that help to bring her "10 Rules" to life in a memorable fashion. Striving for peak performance in life requires mental toughness. 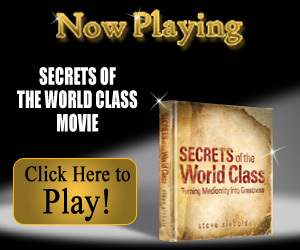 The Secrets of the World Class movie will be a spark to ignite you to go from mediocrity to greatness. 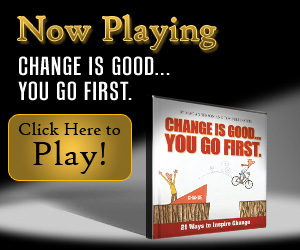 Take 3 minutes to enjoy and rejuvenate your champion within! Does your team need inspiration and gifts? Learn more the Simple Truths homepage below.